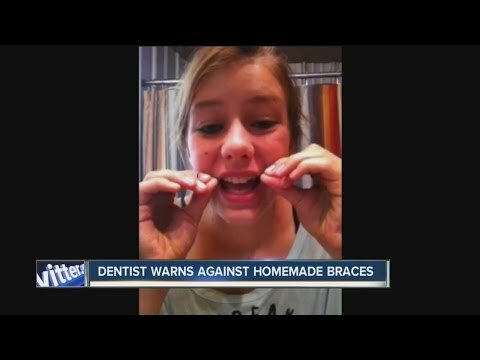 Dentists are warning parents after seeing a dangerous trend on You Tube - teens sharing videos of "Do It Yourself" braces. These are the six things you must ask the doctor when you or your child are having your Orthodontic Consultation. What is the difference between an orthodontist and a regular dentist? 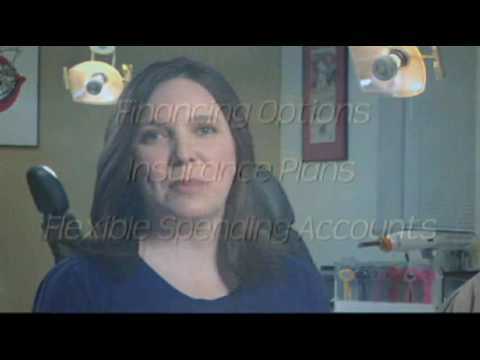 Why should you choose an orthodontic specialist for your orthodontic care? Braces aren't just for kids anymore. 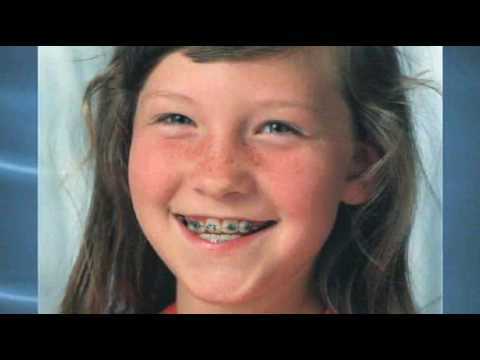 Adults and children both can benefit from orthodontic treatment. Many times the reason for seeking orthodontic treatment is cosmetic. However, it's benefits go beyond beauty. 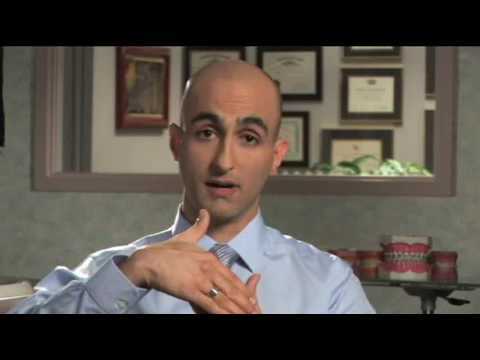 Discover the healthy results of having orthodontic treatment as an adult or a child. Common bite problems seen in children. 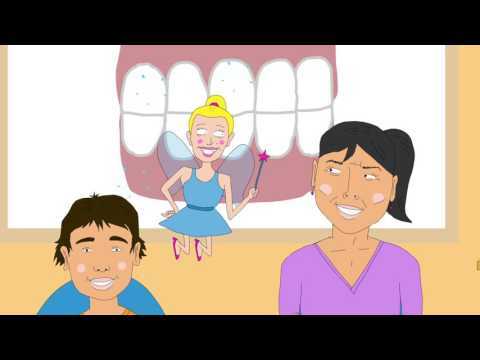 Does my child need braces or orthodontic treatment. Times have changed and so has orthodontic treatment. Find out how modern orthodontic treatment by an orthodontic specialist is the best way to go. 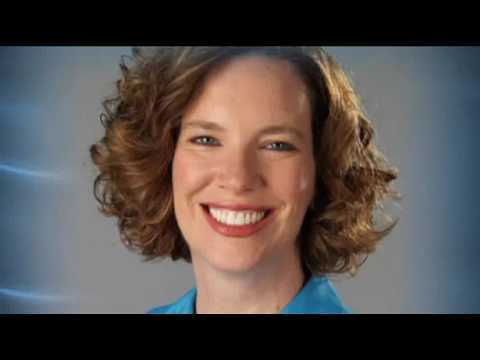 Why you should avoid DIY Orthodontics and only trust your smile to an Orthodontic Specialist.